The New Year Is Here... You Have A Wedding to Plan! Happy New Year Brides & Grooms from the Aisle Photography! The Christmas lights have been taking down and the smell of cinnamon and cloves are fading away, so let’s get down to business, you have a wedding to plan! First lets start with what is trending this year. Everything from two piece bridal gowns to mix and match patterns for grooms. Food stations are becoming interactive & customized for guests to choose their tasty bites during cocktail hour and couples are really showing their personal style and flair by mixing textures of copper, velvet, patterns, etc to develop an unpolished driven environment for their day. Simplistic artistic glamour is how most wedding planners and designers would probably describe 2019/2020 weddings. More couples are choosing to not stay between the lines of just two choices of color but opting for various complimentary shades to create a dimension of unstructured beauty throughout their venue. I’m sure you were running around during holiday season craze when Insider’s article was first published so now you need to click the link below to get a sneak peek of what this years weddings will look like to get some ideas while planning your own exciting day! Also brides whether you received a ring over the holidays or you are already in the exciting throws of planning, be certain to check out a new bridal salon within the Point Pleasant area. FBM Bridal is located within the same shop as Flowers by Melinda Too in Point Pleasant Beach. FBM Bridal carries dresses by fabulous designers such as Hayley Paige, Marquise Bridal, Kelly Faetinini and many more! The designs will leave you breathless and your groom too on your big day! We had the pleasure of designing the site for FBM Bridal and we are so excited for Melinda’s launch. 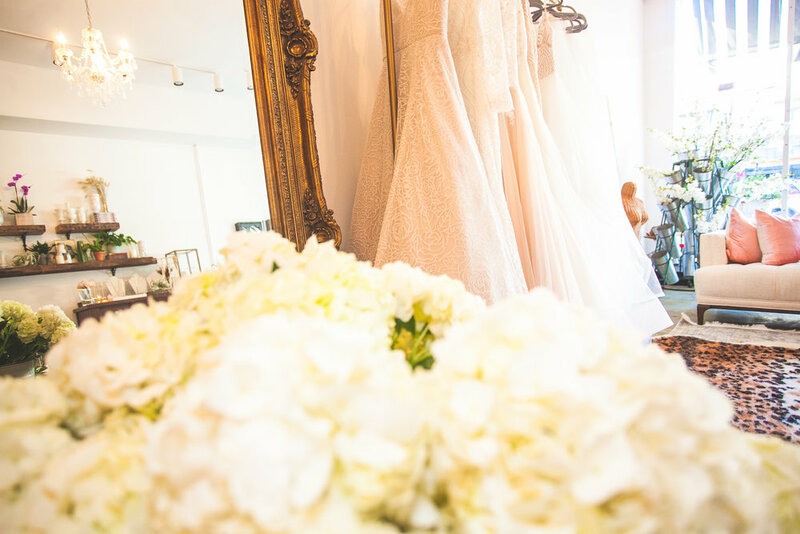 And the convenient part is while you are saying yes to the dress, you can also discuss your dreams for your floral design while you are there! Happy Planning! Get Your Taste Buds Ready Winterfest is on its way! Walking The Aisle.. Best Decision Ever! !